Roche was testing aleglitazar not only for its ability to lower blood sugar, but also for its ability to lower the risk of heart attack and stroke. If the drug would have been successful, it would have been a major advancement in cardiovascular treatments—diabetes drugs are typically only designed to lower blood sugar. Roche decided to stop its testing after aleglitazar showed safety hazards without any sign of success. While testing, the drug was associated with an increase in bone fractures, kidney issues, and heart failure. 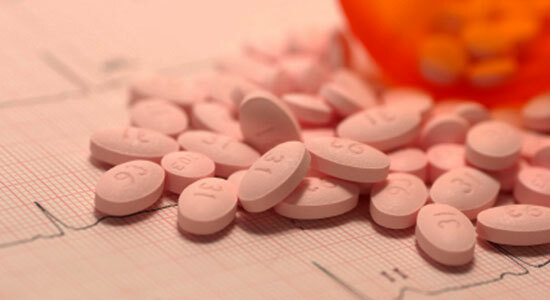 The drug did not raise the risk of heart attack and stroke, but it did not show signs of lowering the risk either. The drug's failure is likely to influence deliberations over the drug Avandia's safety. Recently, a Food and Drug Administration panel voted to reconsider restrictions on Avandia, which is currently heavily restricted only to those patients whose diabetes is so severe that taking the drug may be worth its added risk of heart failure. Avandia's critics will most likely cite aleglitazar as proof that diabetes drugs are a particularly dangerous class of drugs. However, those in support of loosening restrictions on Avandia will argue that if aleglitazar doesn't raise the risk of heart attack or stroke, it's possible that Avandia is safe in that regard as well. If you, or someone you love, suffered after taking an unsafe medication, you're probably upset. Medications are supposed to help, not harm, and you need to learn your legal rights. At Edgar Snyder & Associates, we have the experience necessary to help you get the compensation you deserve for your medical costs, time off work, and pain and suffering. Call us now at 1-866-943-3427 or fill out the form at the top right of this webpage for a no obligation, free legal consultation. You may have a case, and you need to act quickly before evidence disappears. Call us today—our phones answer 24/7. "Roche Stops Developing a New Drug for Diabetes." The New York Times. July 10, 2013.